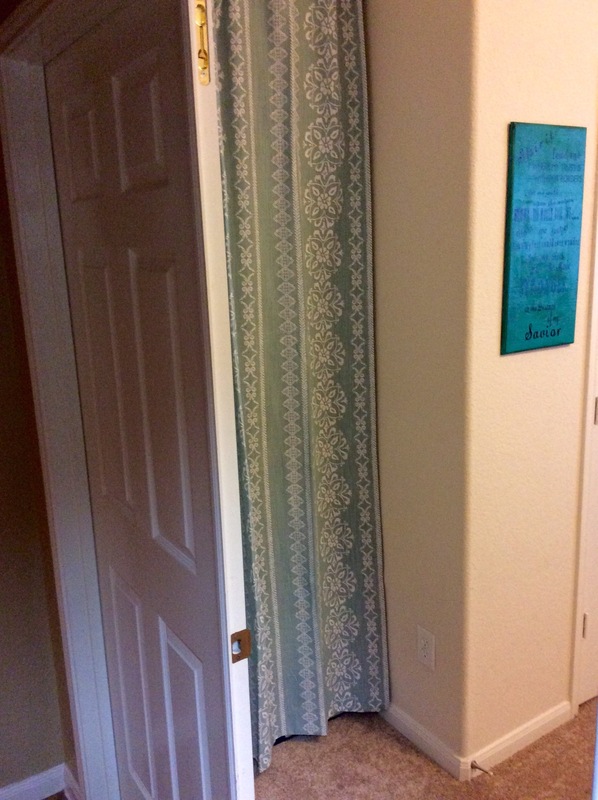 Our “new” ranch home, built in 1982, has a curtain problem. Well that is probably not accurate. I have a curtain problem at the ranch. 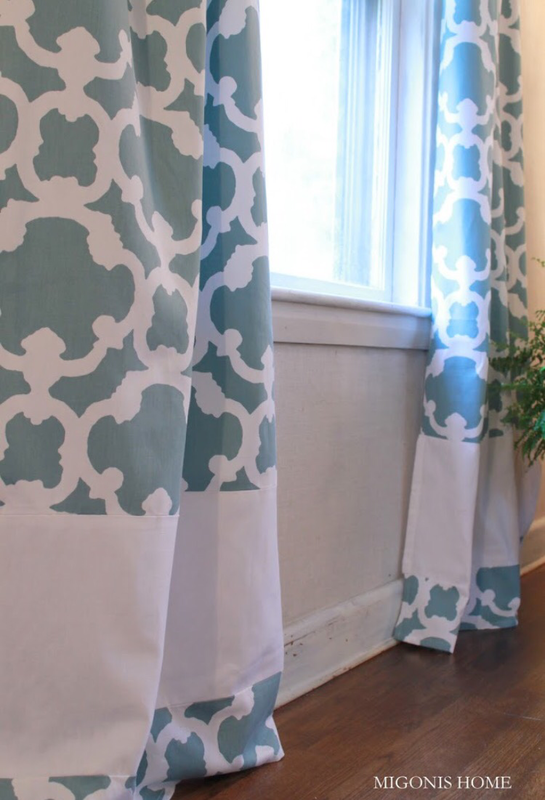 I love the look of floor to ceiling curtains in a home, particularly a home with 8 foot ceilings, but for some reason our windows/walls/ceilings just don’t seem to fit standard curtains. 84 inch curtains hang at an odd spot above the floor that bugs me and 96 inch curtains turn into a puddle on the floor which is not at all cool in a house that is designed for easy care and informal living. Do you see the puddle on the floor? That is with the curtain rod all the way to the crown moulding. The picture above is with the curtains hung just above the window frame, not at the ceiling. 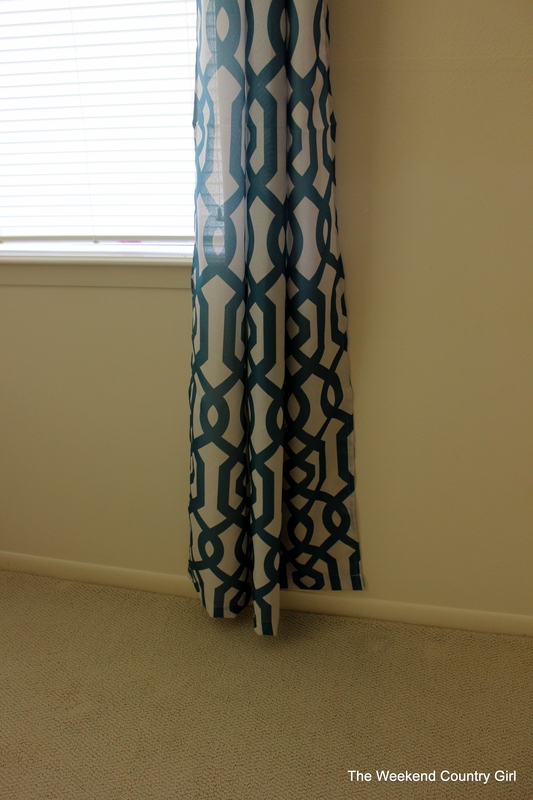 I also plan to chop off the top of my master bedroom curtains to shorten them. The bottom is the part I love. I am pretty sure that I need to learn to sew. Fallas- This somewhat sketchy store in the Houston area has great prices on curtains. 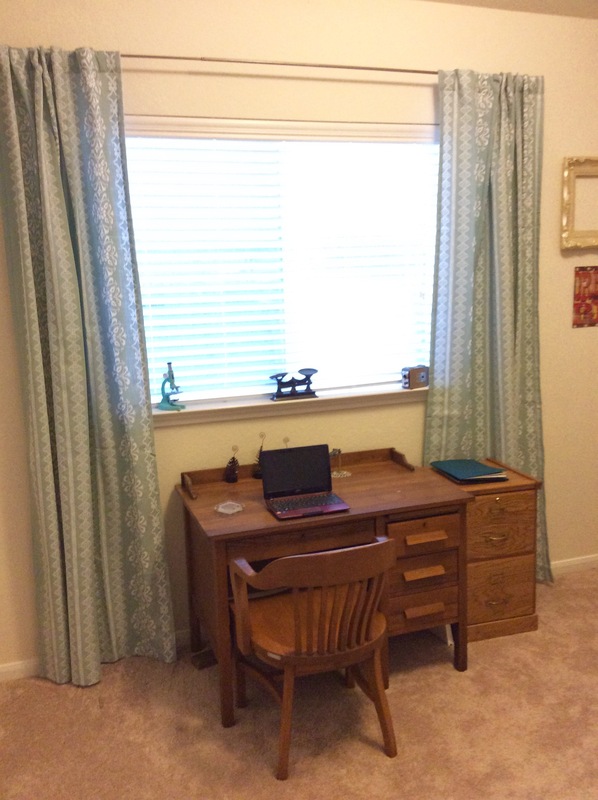 The craft room curtains and the set in the guest room came from there and they were $5.00 a panel for 84″ curtains. The guest room curtains are even blackout fabric at that price. Tuesday Morning- I love the quality of the curtains at Tuesday Morning. The panels are either 84″ or 96″ and are about $19.00 for a set of two panels. They are heavy weight well made. The only down side is that you may have to go to several to get more than one set of the same fabric. 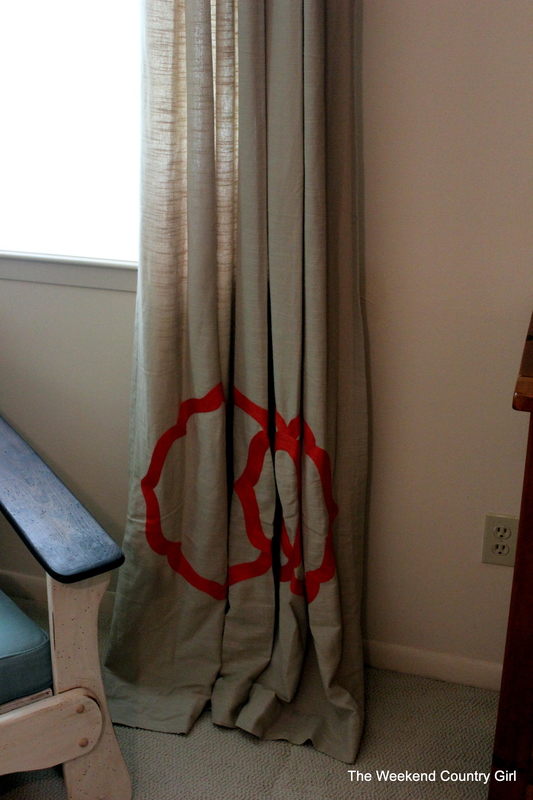 Home Goods- The awesome curtains in our office are from Home Goods. They are lined, 96″ panels and are stunning. I snagged them for $29.00 a set.